WRR Shout-outs (go PHILLY!) and weather before we are surprised by a visit from Gabe. He asked us to him spec the next MotoringFile company car; the F56. 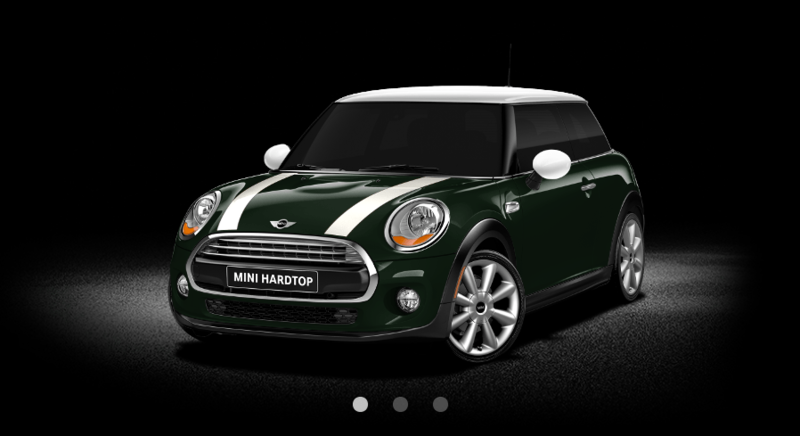 Sure it will be fully loaded, BRG with a white roof (we hope) and, I hope you are sitting down, it might be a Cooper. Oh, and we do talk about more than the spec of the next company car. Join us! Only my 2nd WRR, but plenty of things to think about. My current DD is the proverbial auto journo special: E46 Touring, RWD, MT, sport, manual cloth seats. I’m pretty torn between the F55 (too small?) and 54 (too big?). I was originally set on a F31 diesel, but it landed in the US with AT/AWD only, so be careful what we wish for in a US Cooper D.
Thanks KO and welcome to the club! Appreciate you checking us out! While I wish for a Cooper D, I’m still not convinced that we will ever get it in the states and/or if we do get it, it will be in a form that doesn’t interest me like an All4 Countryman. You sound like a BMW guy. Have you checked out BimmerFile.com? I probably sound like a broken record but I really enjoy full gang shows. In any case, I agree with all of you in regards to the Cooper being the more interesting car but for a year-long review I would go Cooper S. Sorry db 😉 The NEED for power (and burbles) is too great!